The Council of the EU and the European Parliament have reached a political agreement on a new legislative framework for the sustainable management of the external fishing fleets. The new regime sets out strict, transparent and harmonised rules for issuing and managing fishing authorisations to EU vessels fishing outside Community waters and to foreign vessels operating in EU waters. 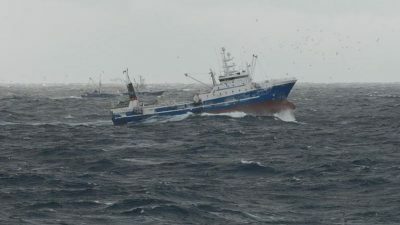 While Europêche agreed on the need to modernise the system, it had pushed for the deletion of certain provisions which were threatening the survival of responsible fishing companies. Europêche is delighted that its call to eliminate the infamous “double penalty system” from the text of the Regulation was finally endorsed by the co-legislators. ‘Pending the final text of the Regulation, we are generally satisfied with the outcome of the trilogue negotiations since it has eliminated distressing provisions such as the ‘double penalty system’. It should be noted, however, that the new Regulation imposes greater costs and administrative burdens on EU operators to prove the sustainability of their fishing activities. 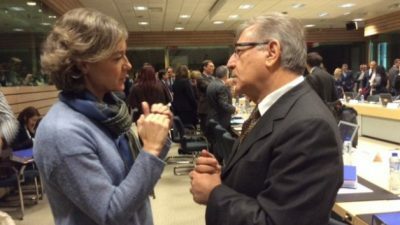 The fishing industry is required once again by the EU to make an extra-effort to adapt to and comply with new stringent rules,’ stated Javier Garat, President of Europêche. 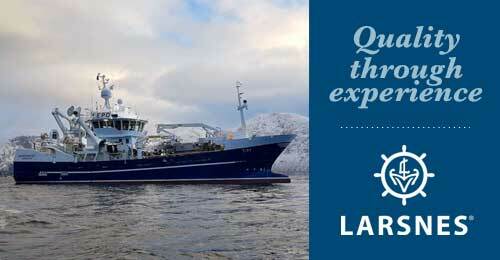 The Regulation has been revised in order to adapt to the new objectives enshrined in the new Common Fisheries Policy. It aims to improve governance, increase transparency, better monitoring and enforcement of the rules. However, in order to achieve these targets, in certain cases such as direct licenses, transshipments or reflagging, it will create an extra administrative burden for the operator. 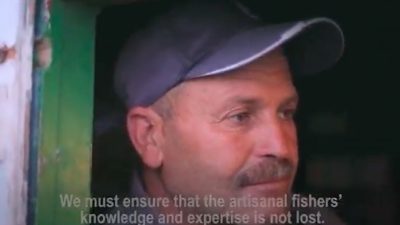 Since the beginning of the legislative process, Europêche has advocated the need to strike the right balance between more control and simplification so as to allow our operators to continue fishing in a sustainable and profitable manner. This balance would have been deeply affected by the introduction of the ‘double penalty system’, which was disproportionate, since the operator would have been subject not only to strong penalties, but ineligible to obtain an authorisation for 12 months. 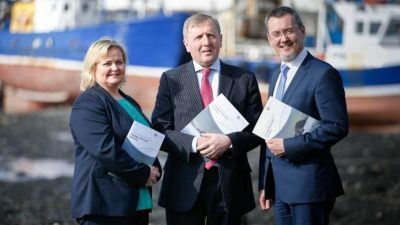 The new law introduces however positive provisions to improve governance and fight against illegal fishing by establishing the obligation to obtain a unique vessel identification number granted by the International Maritime Organisation (IMO) where required by Union legislation. The measure, supported by Europêche, will help prevent fraud since the IMO number remains linked to the ship for its lifetime, regardless of a change in name, flag or owner. The creation of a public database for fishing authorisations is also welcomed by the sector since it will increase transparency. 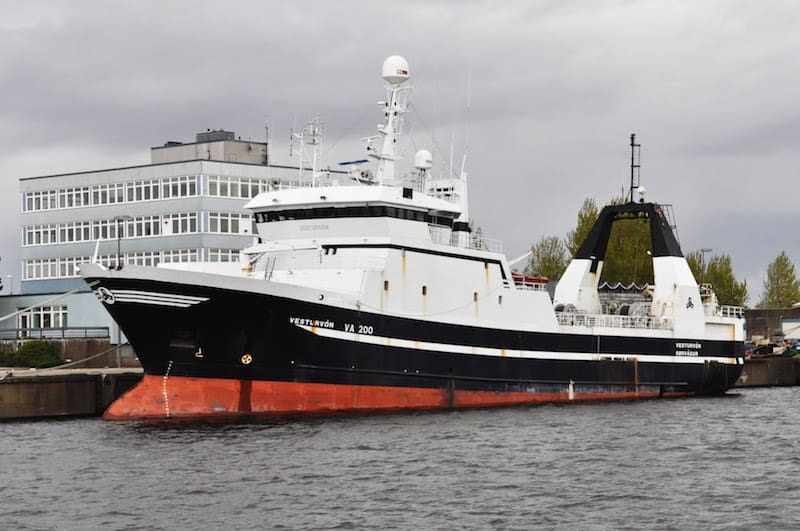 However, Europêche applauds that following intense negotiations, policymakers did finally not decide to make certain information public, as recommended by the fishing body. This information refers to private and confidential data such as the name and address of the beneficial owner of the company or the fishing opportunities. This sensitive information will continue to be highly monitored and controlled by governments and the European Commission.